Former Blackpool star Paul Stewart has confirmed to The Gazette that he is fronting a consortium that has lodged a bid to buy the club from Owen Oyston. It emerged in The Mirror last night that the former England international was involved with an as yet unnamed firm that has previous experience of football takeovers. Speaking to The Gazette, Stewart confirmed discussions were at a very “early and delicate” stage but expressed surprise at the deal being made public as well as some of the inaccuracies in the reports. “I’m not going to deny I’m involved,” Stewart admitted to The Gazette. “This has gone on for a few weeks after meeting with the guys to establish who they are and if they are experienced in this sort of thing, which they are. “I understand they came to me because they know about my connection to the town. I’ve lived here for 35 years and I have a strong connection to the place. “I’ve obviously got an affiliation for the club too despite not going to games for a while due to the situation. “If I can help make a change in anyway then I would love to be involved with that. 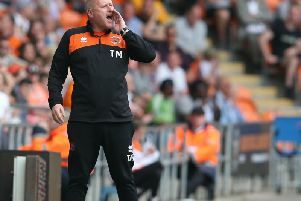 Stewart confirmed the group are looking to take control of the club and would not entertain the notion of Oyston remaining involved in any form. “I would walk away from the deal if that were to happen,” he added. “We would be foolish to even entertain that. “I have not talked to Owen about the deal and I do not expect to, either. “I’ve spoken briefly to Blackpool Supporters’ Trust and I told them I hope they are able to get behind this. 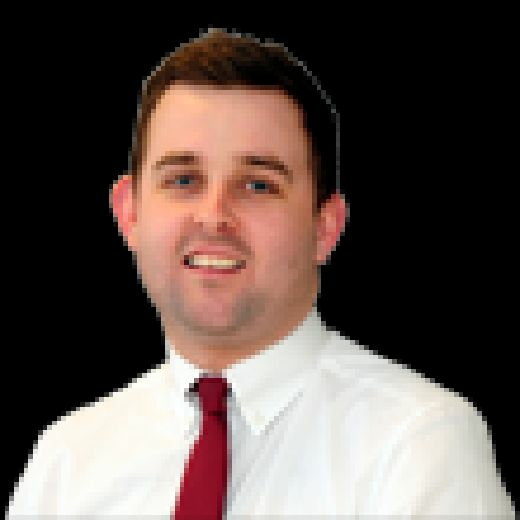 The Gazette columnist started his career at Bloomfield Road before going on to star for Manchester City, ­Tottenham, Liverpool, ­Sunderland and Stoke. The 54-year-old, who played for Blackpool for seven years, still lives on the Fylde coast and has strong links to the area. The Mirror claims the bid, which was tabled last Wednesday, has already got ­guaranteed funding from a ­commercial finance firm. As expected, any deal is complicated by the 2017 High Court ruling which sees Oyston still owing more than £25m to former club director Valeri Belokon. A three-day window for a court date has been agreed for next month to discuss the possibility of Belokon’s lawyers appointing a Court Receiver. It is also claimed the group will offer Belokon the chance to stay on as an investor. Stewart confirmed to The Gazette that he would be willing to hold discussions. Stewart was unable to provide any more details about the reported deal due to the early and sensitive nature of discussions.